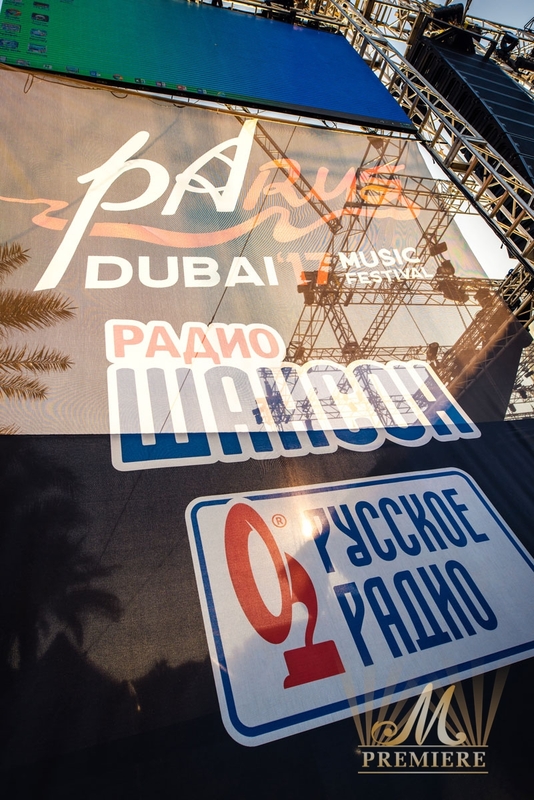 M Premiere and the Russian Media Group present a brand new international music festival PaRUS on 2-4 November 2017. 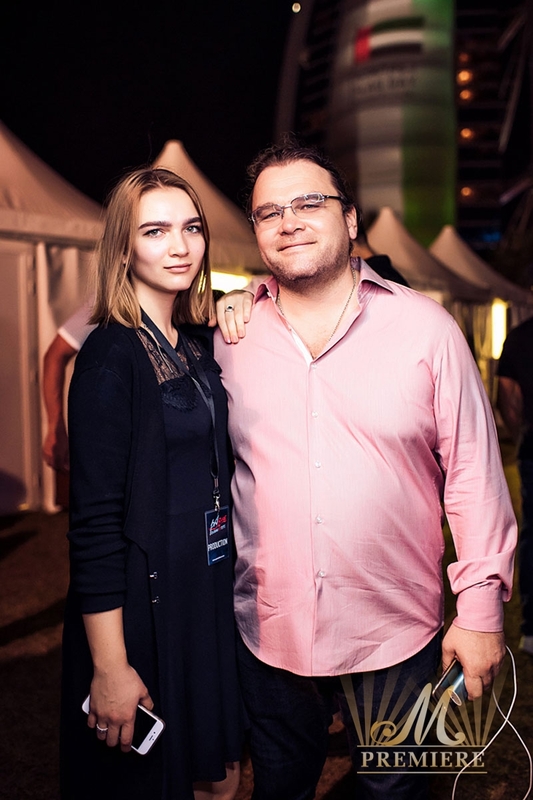 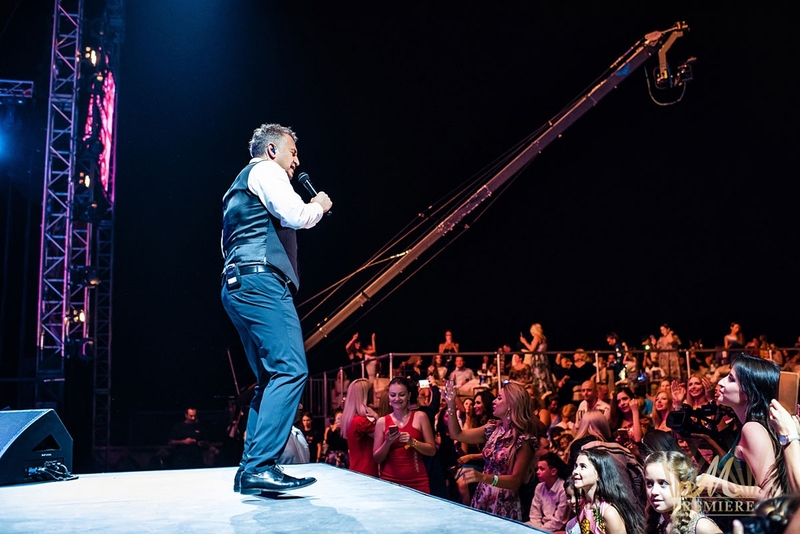 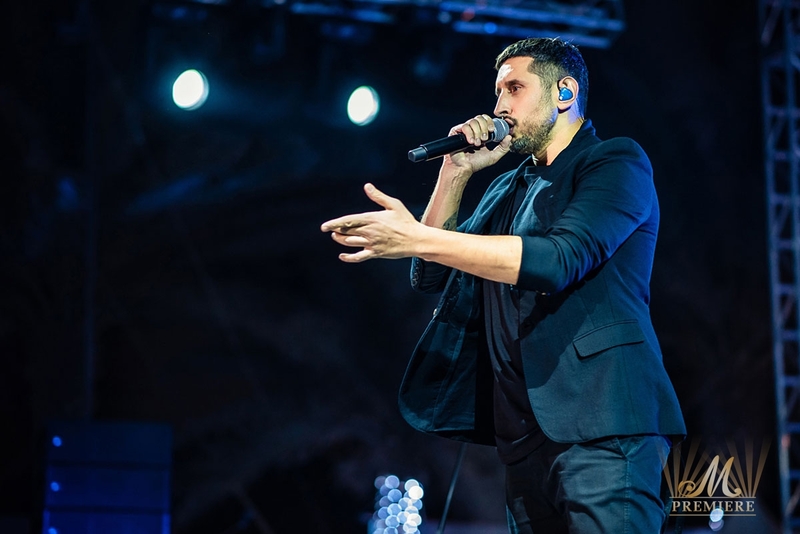 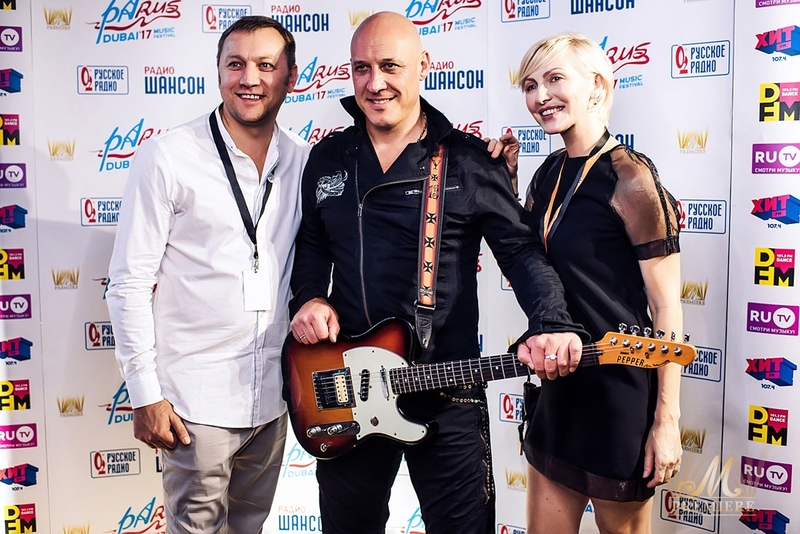 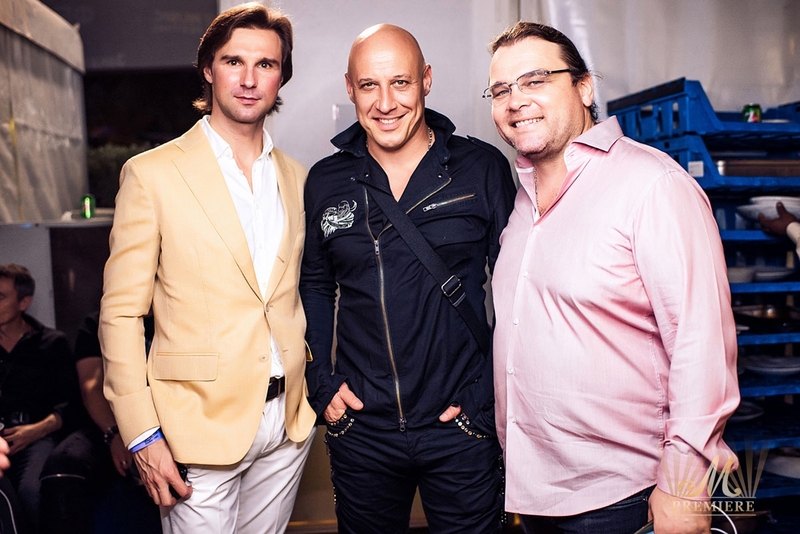 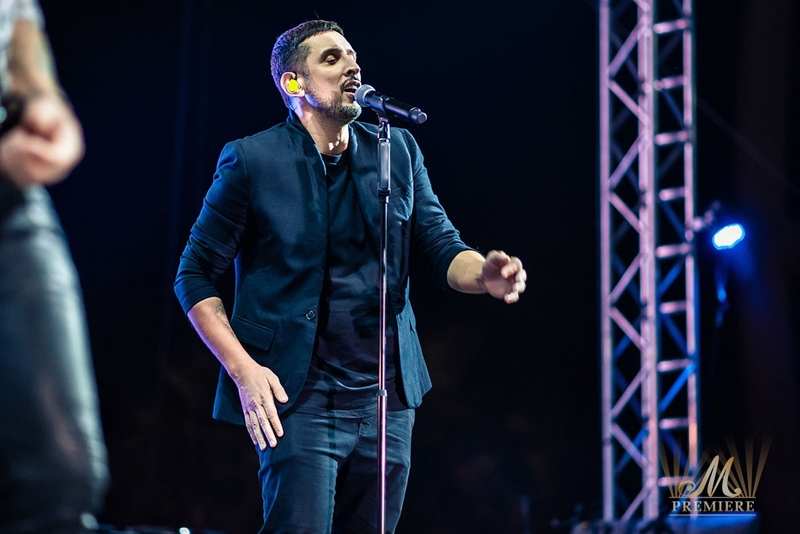 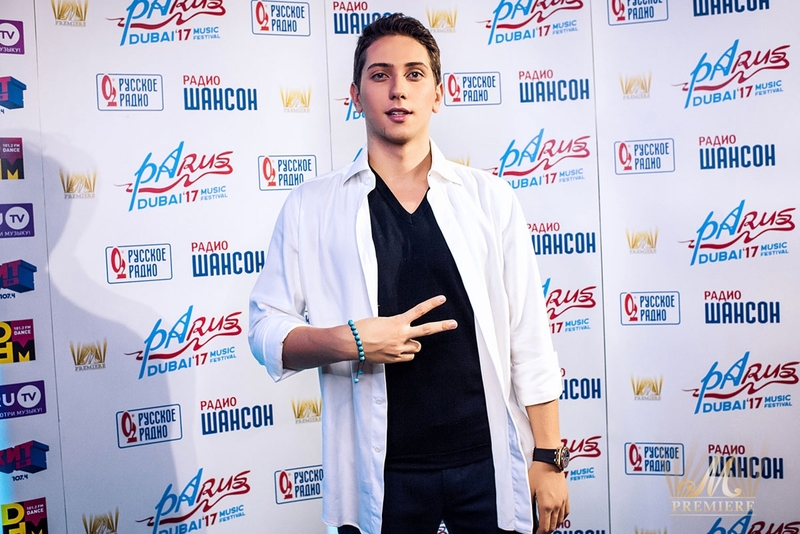 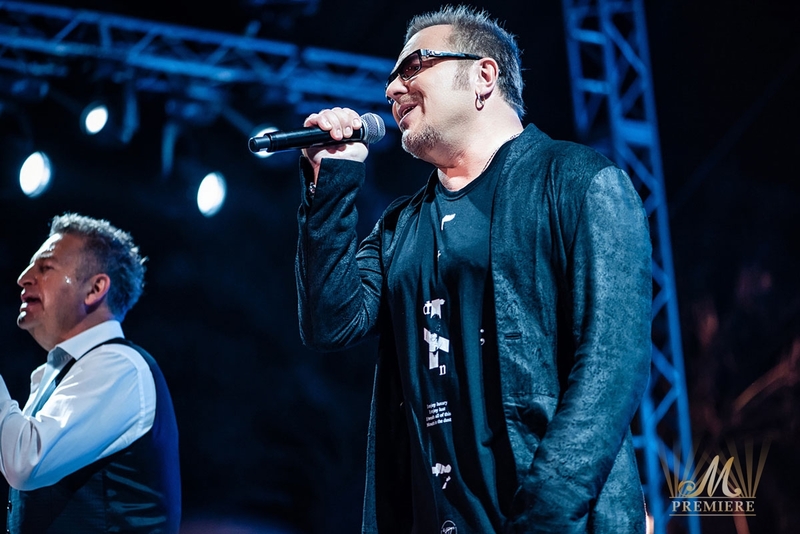 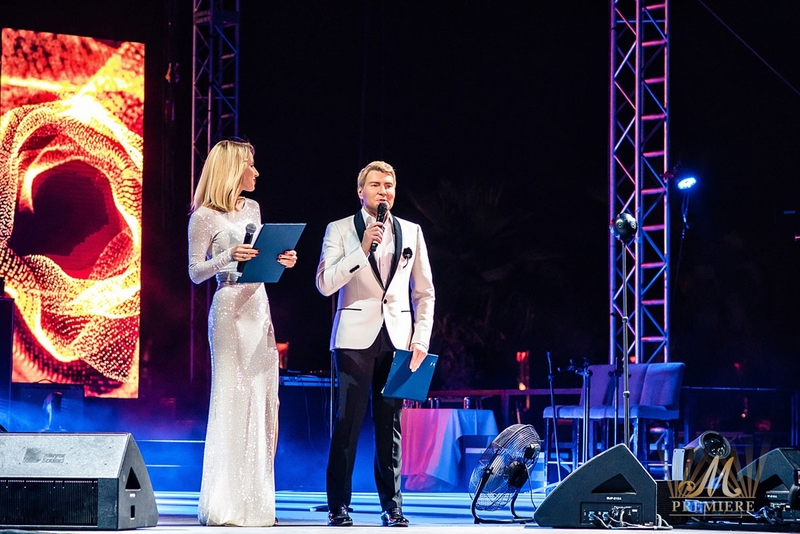 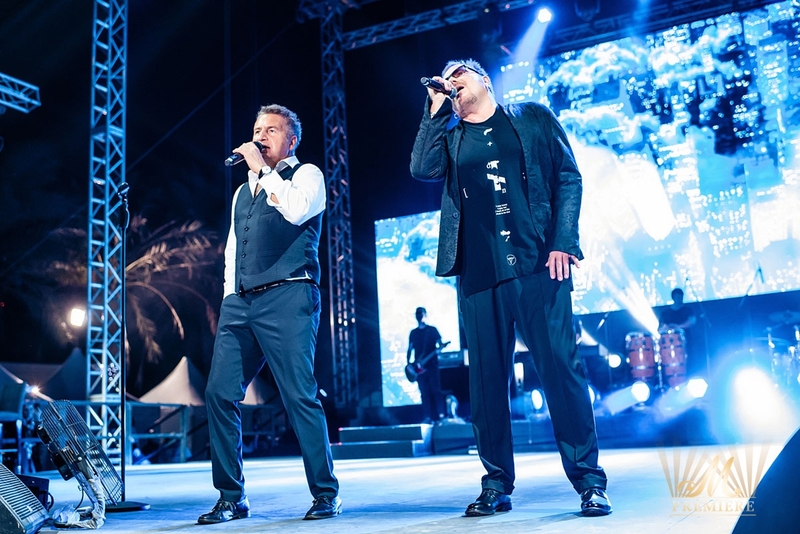 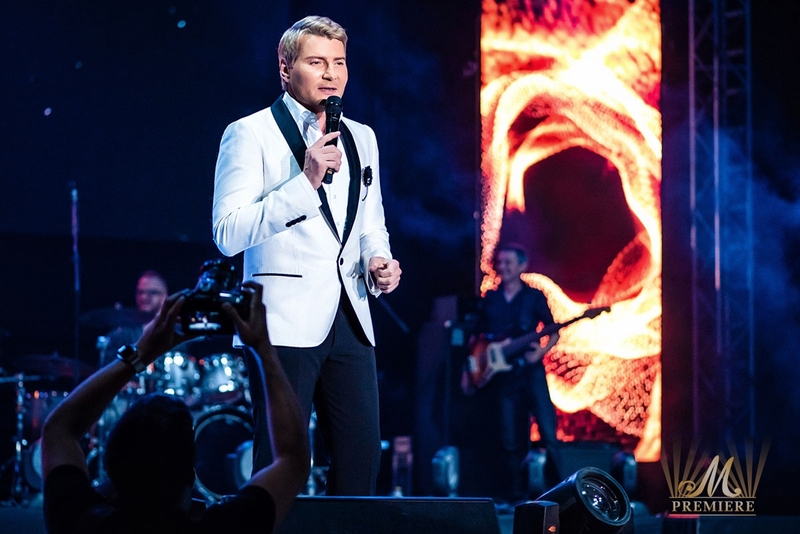 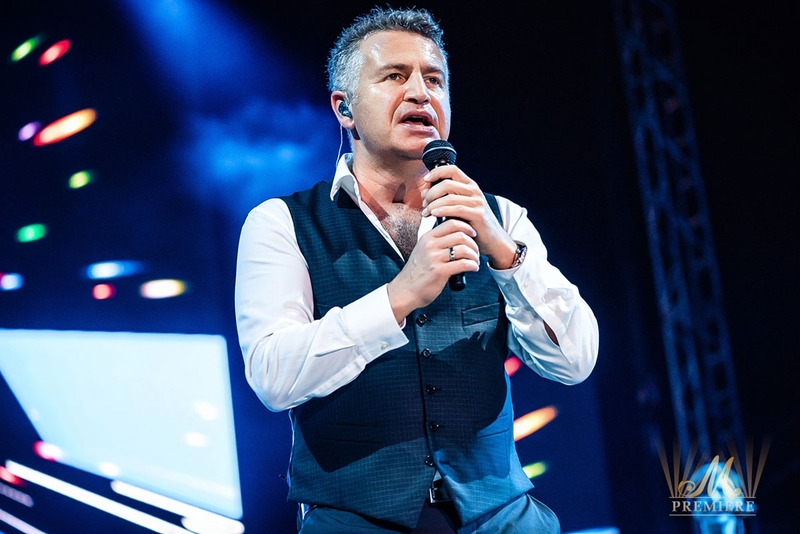 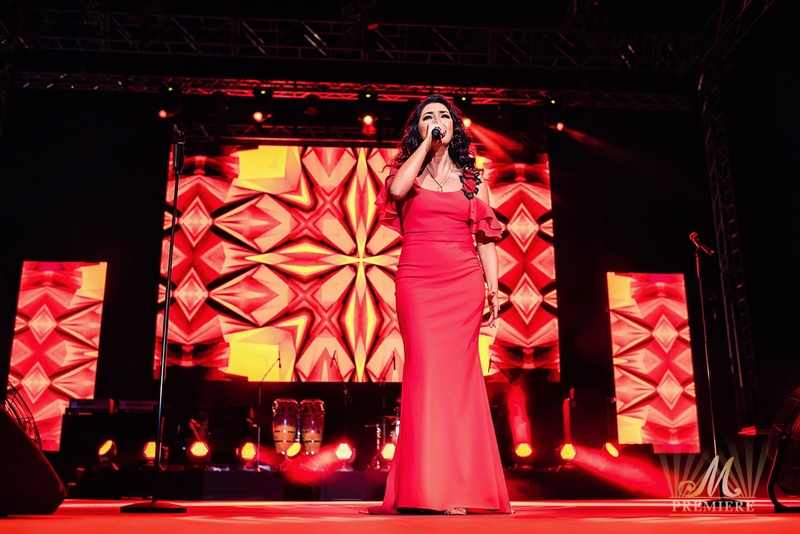 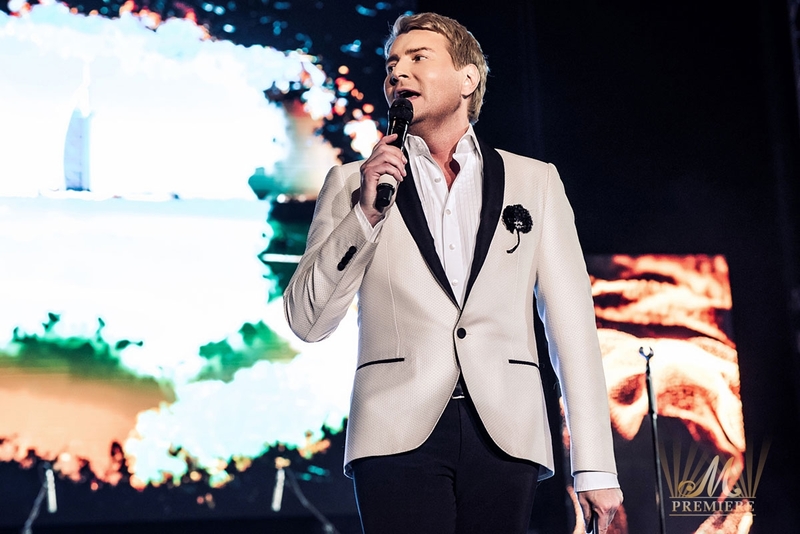 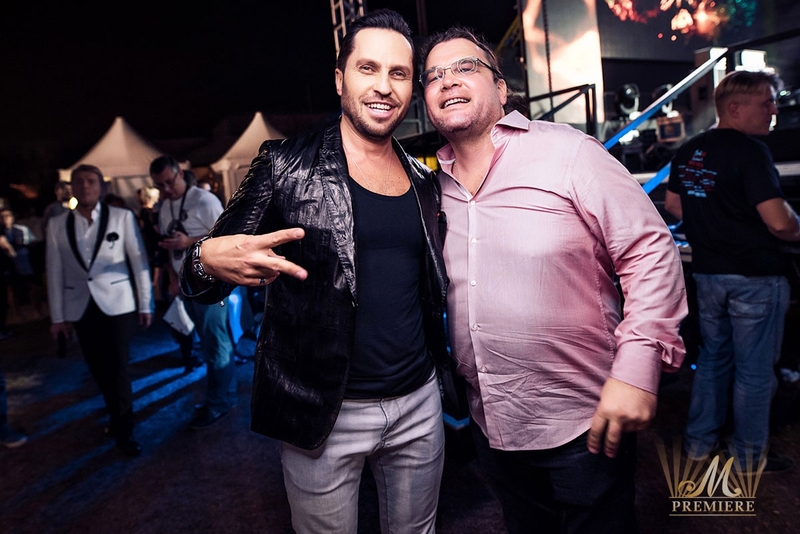 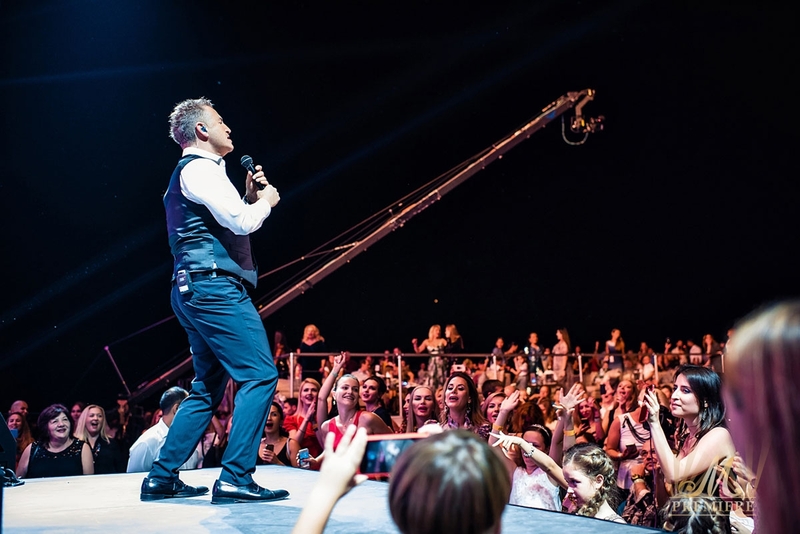 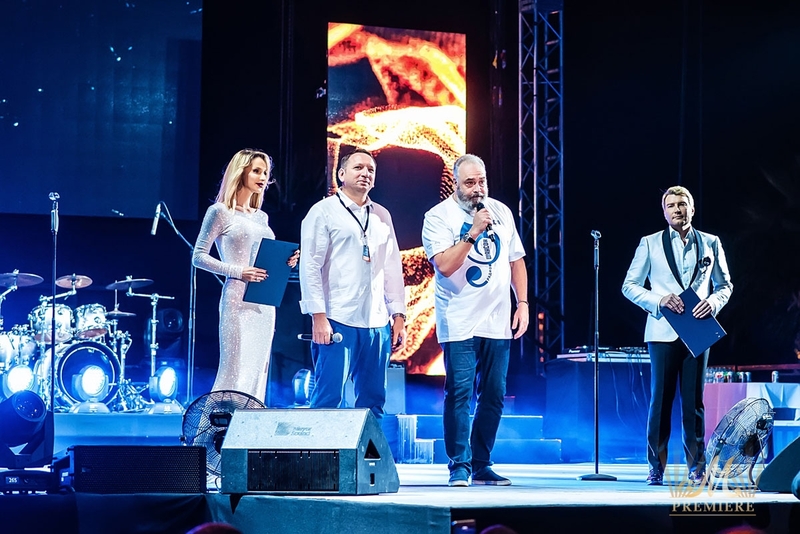 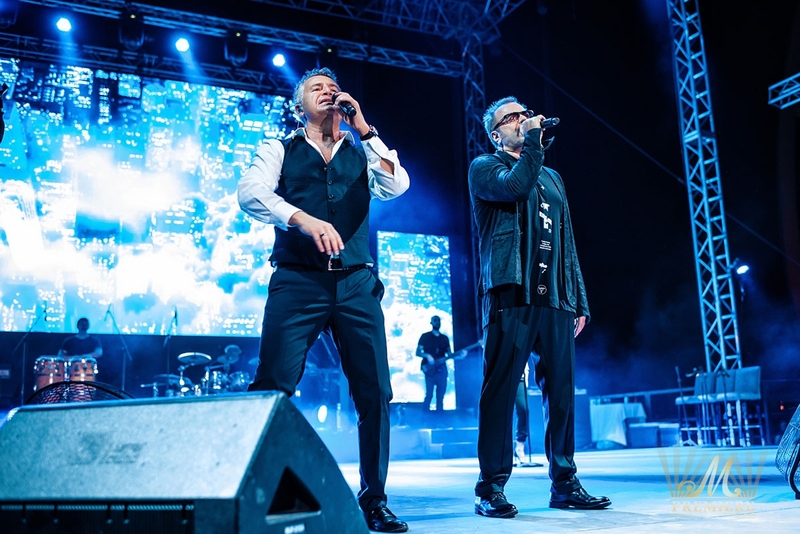 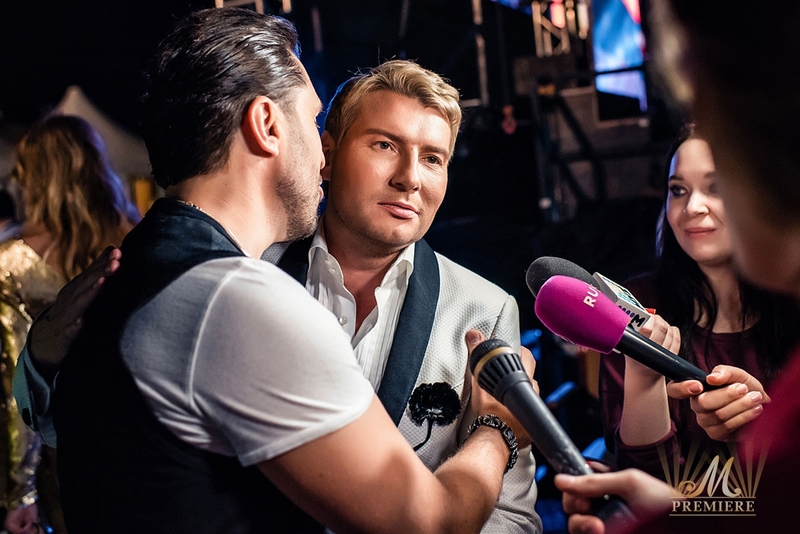 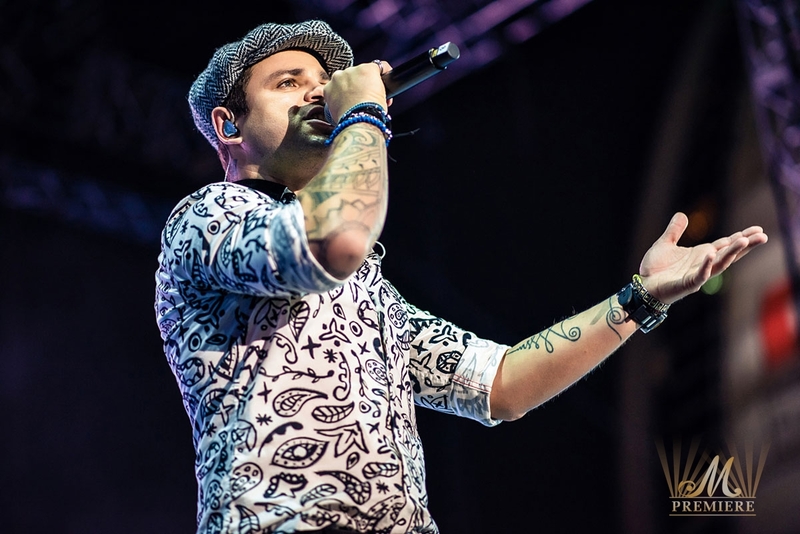 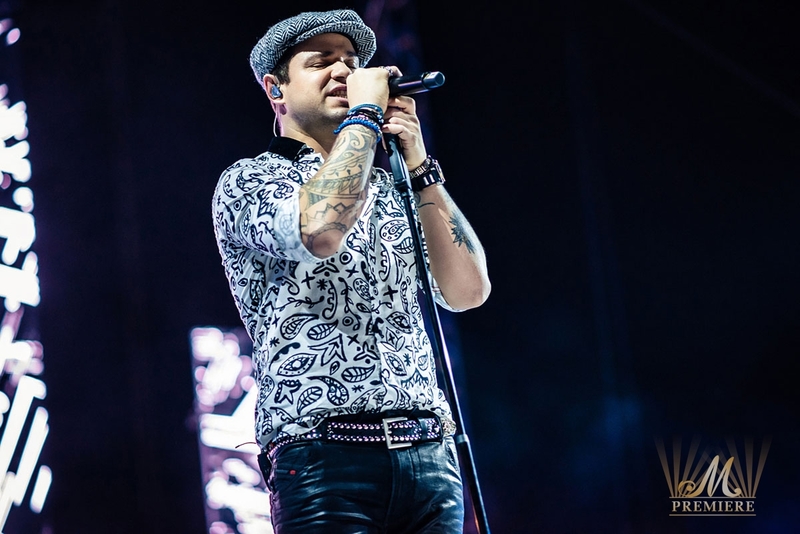 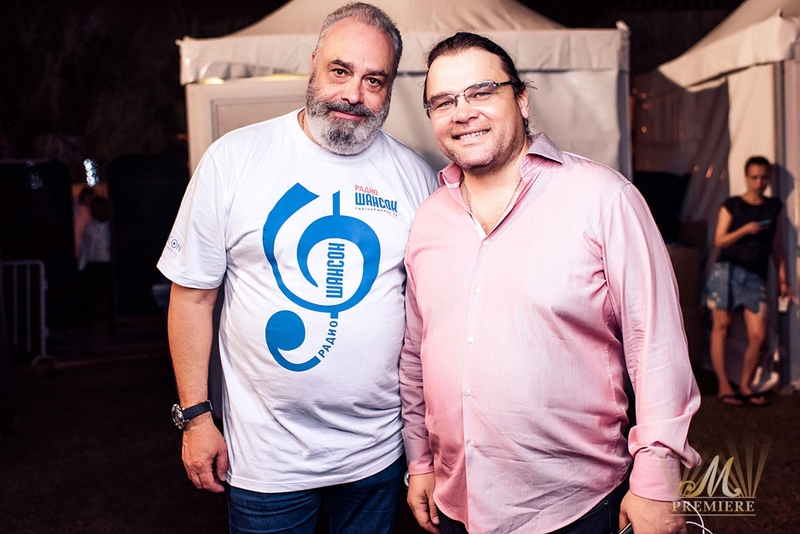 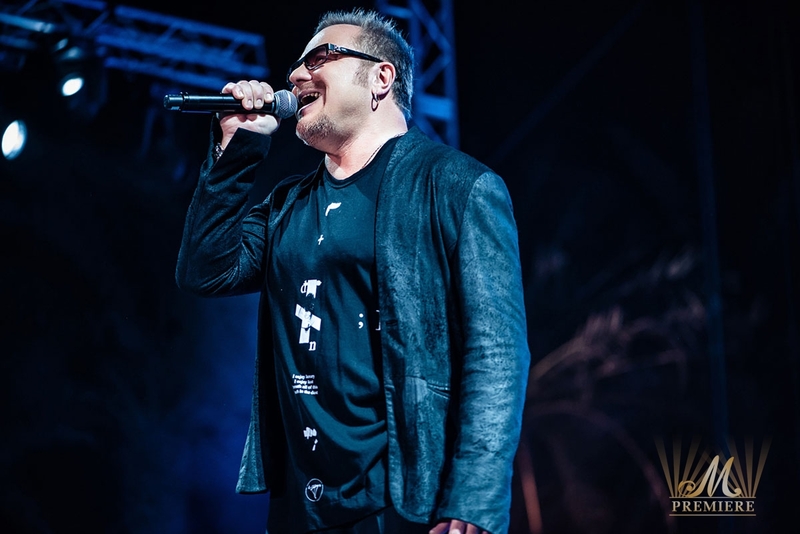 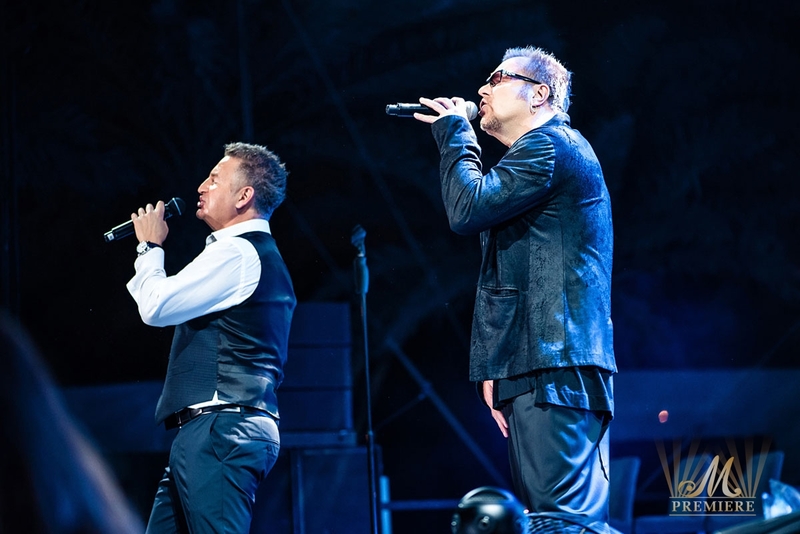 More than 20 stars of «Russian Radio» and «Radio Chanson». 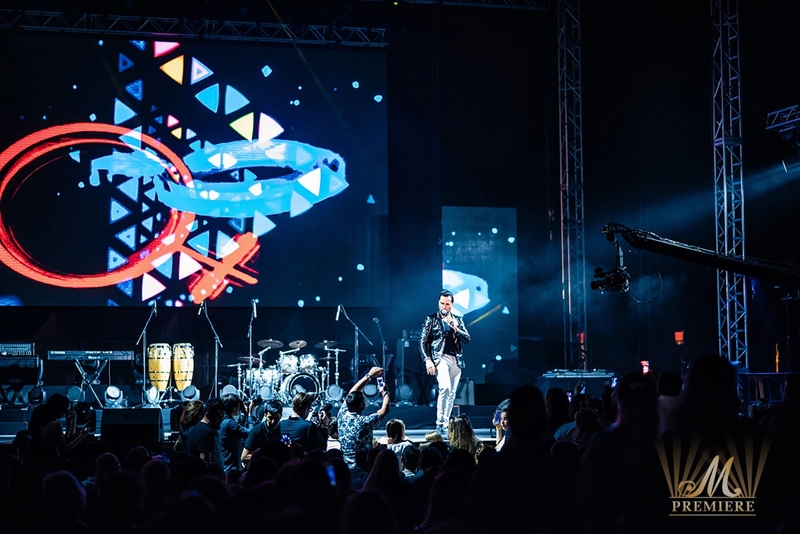 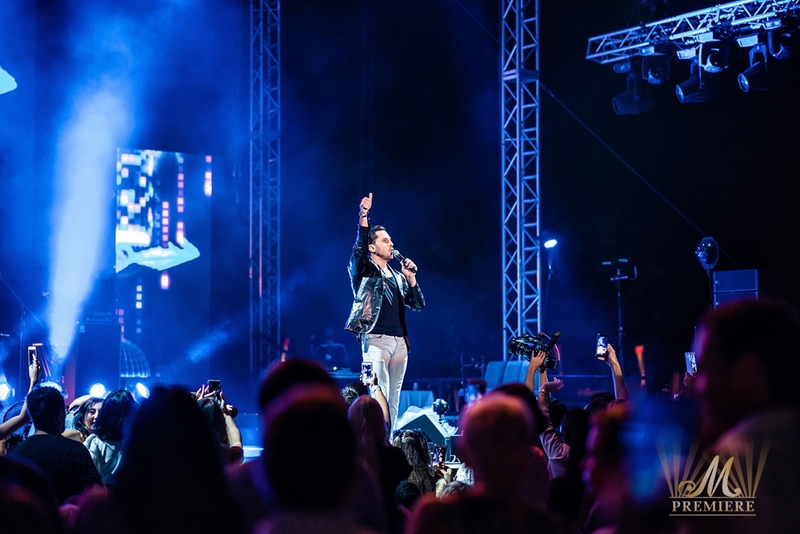 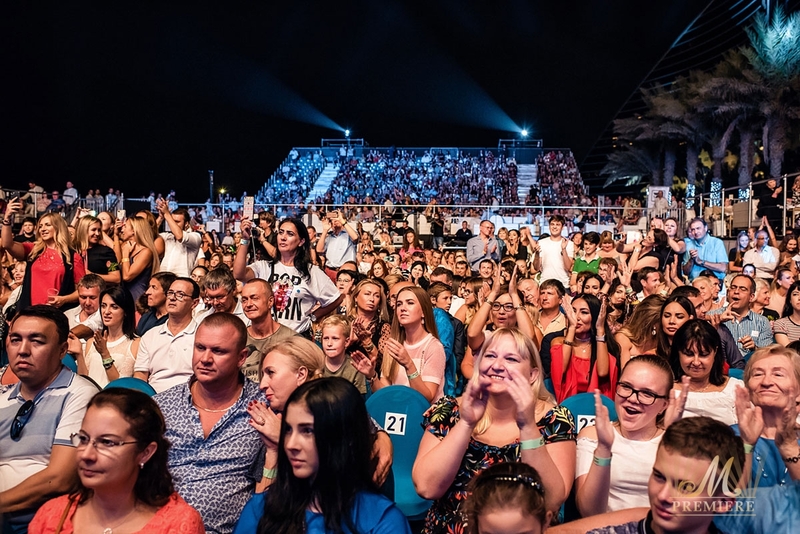 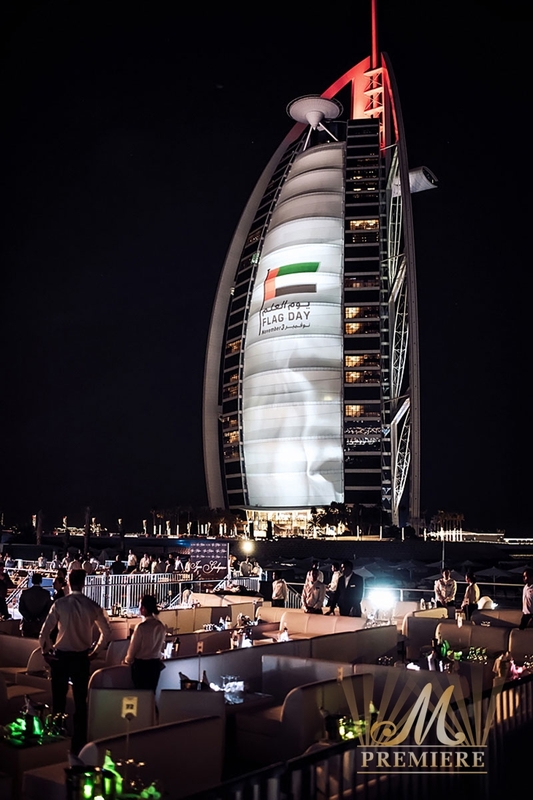 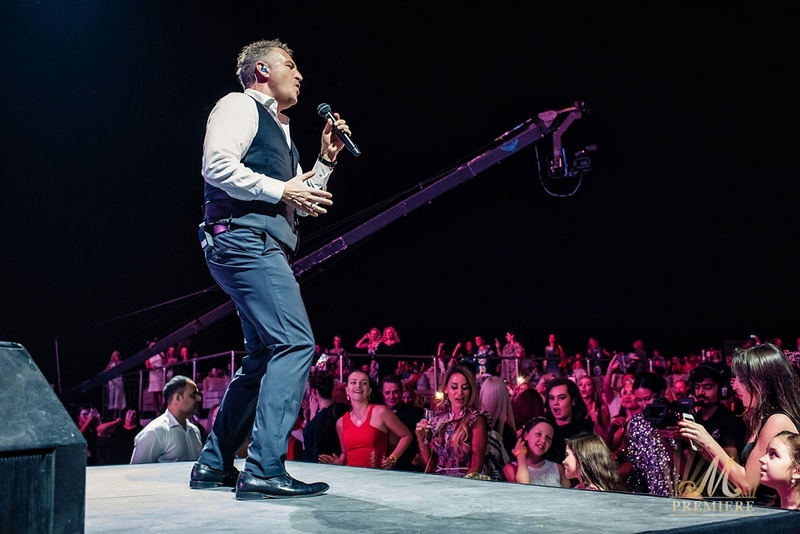 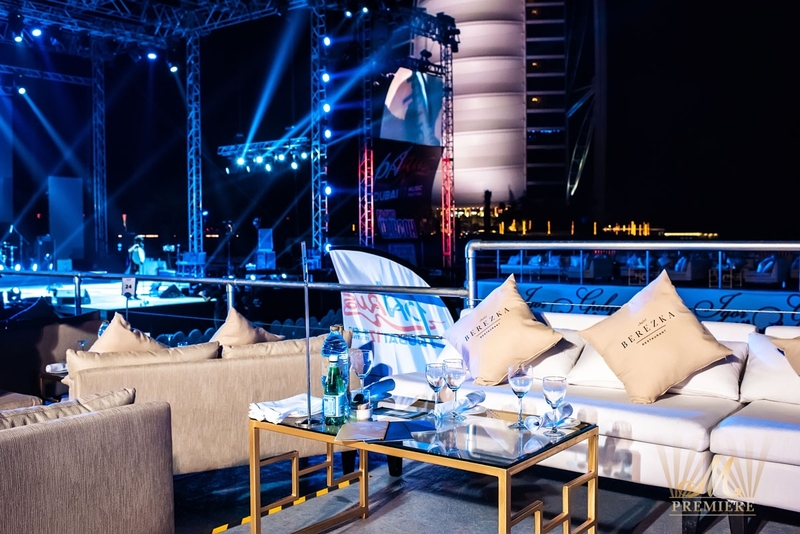 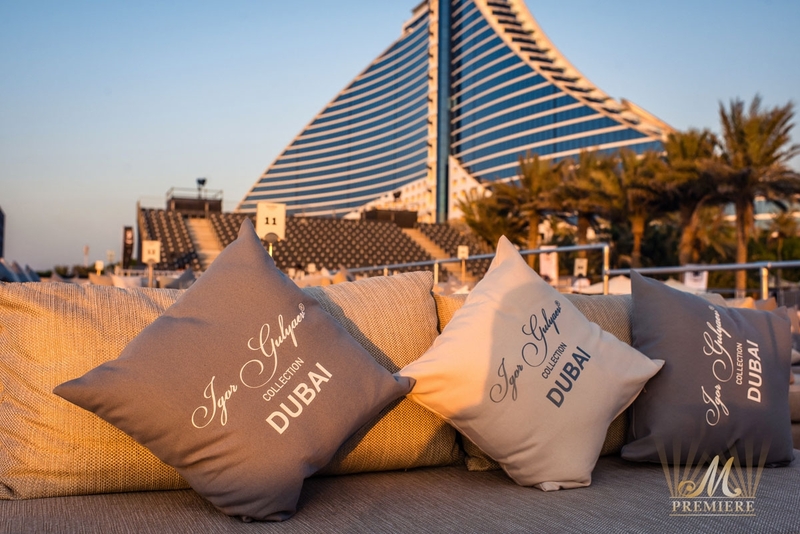 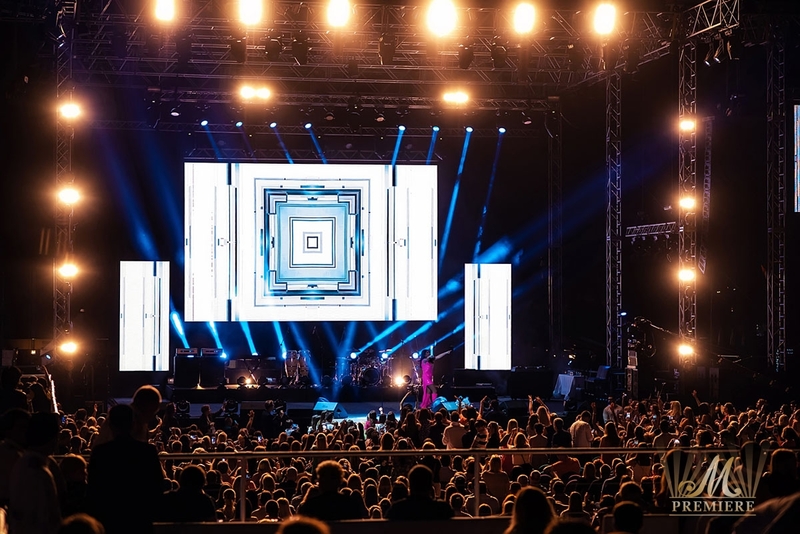 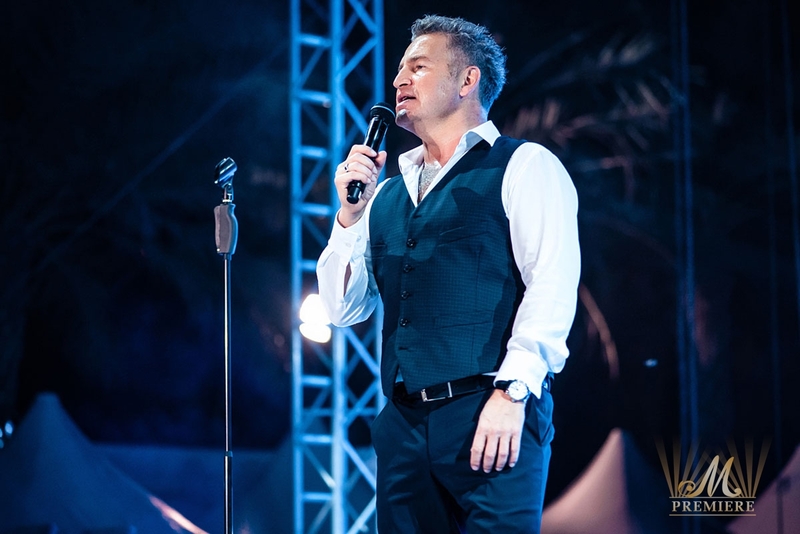 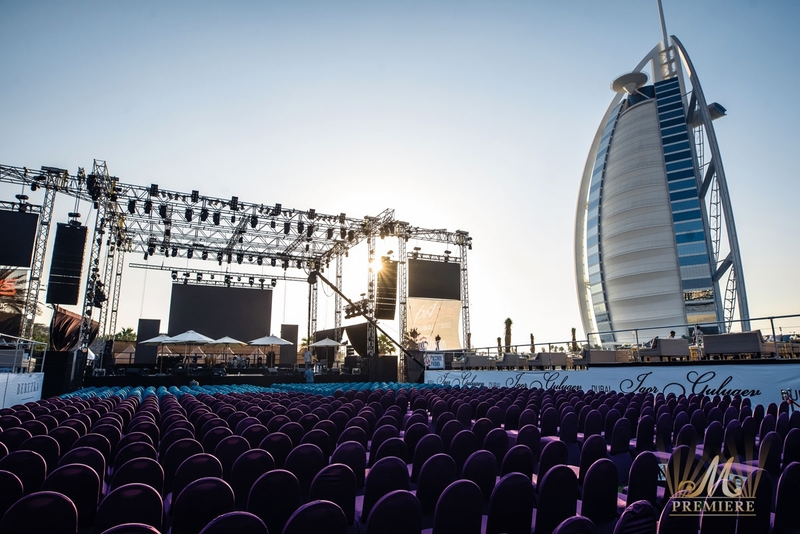 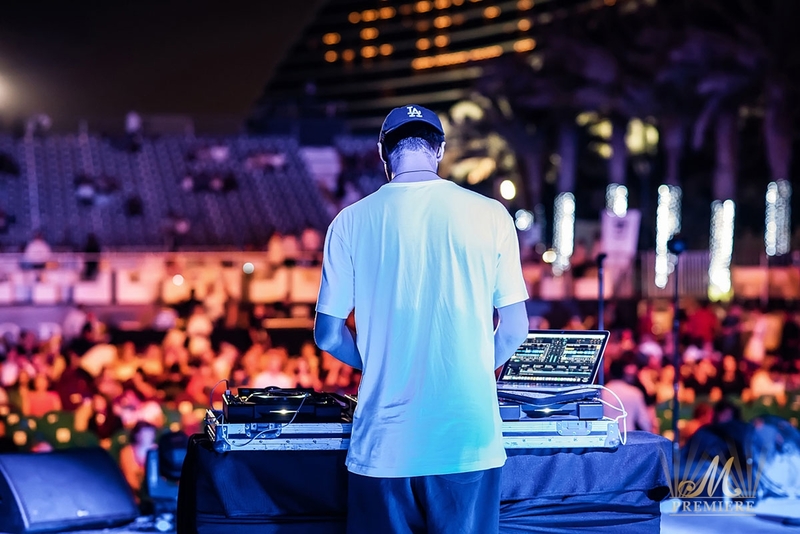 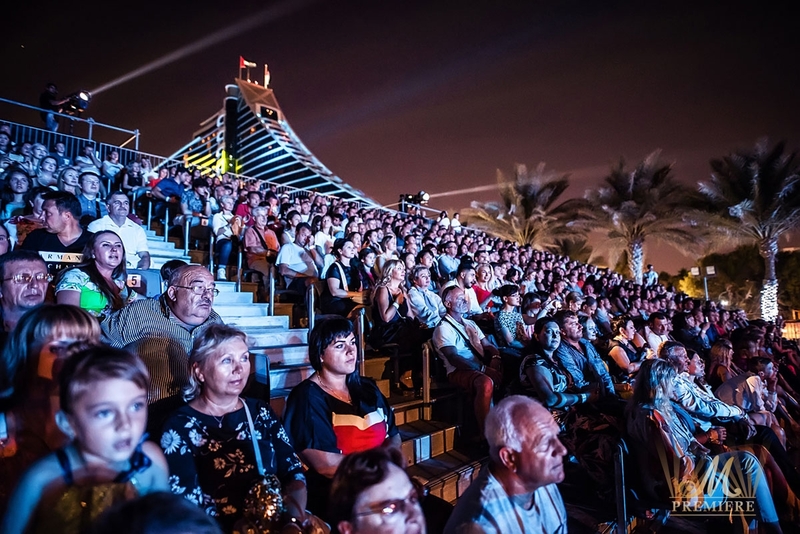 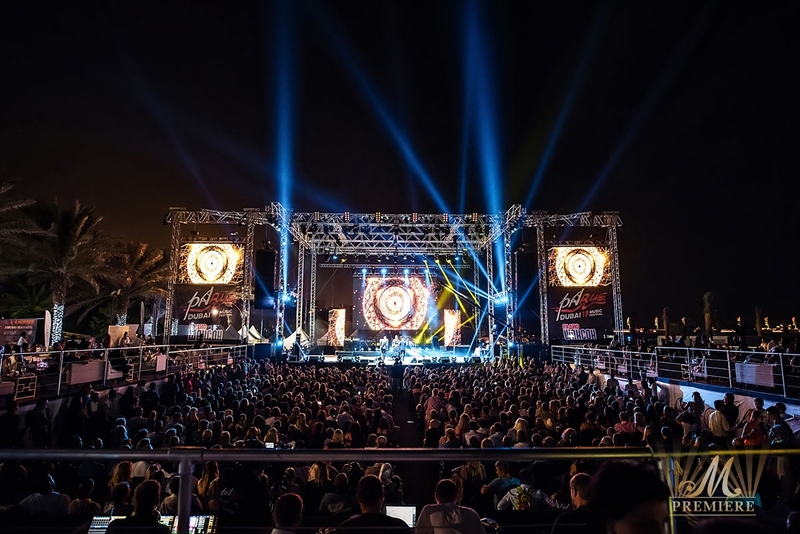 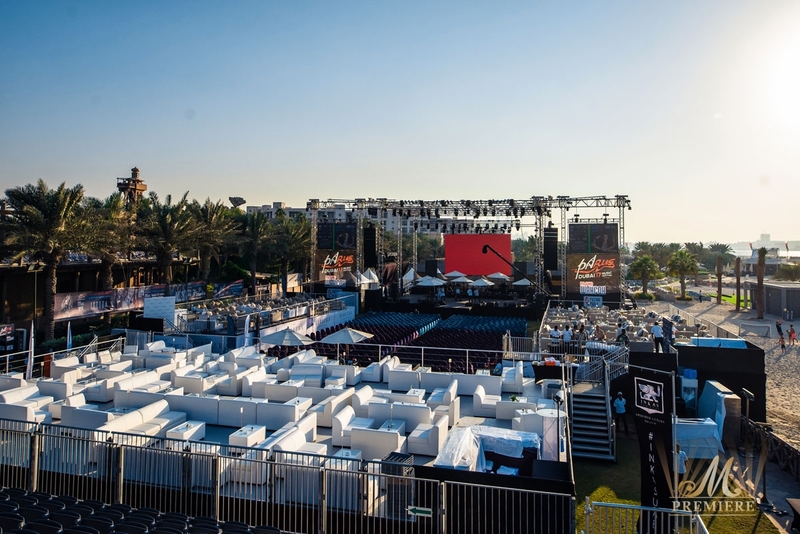 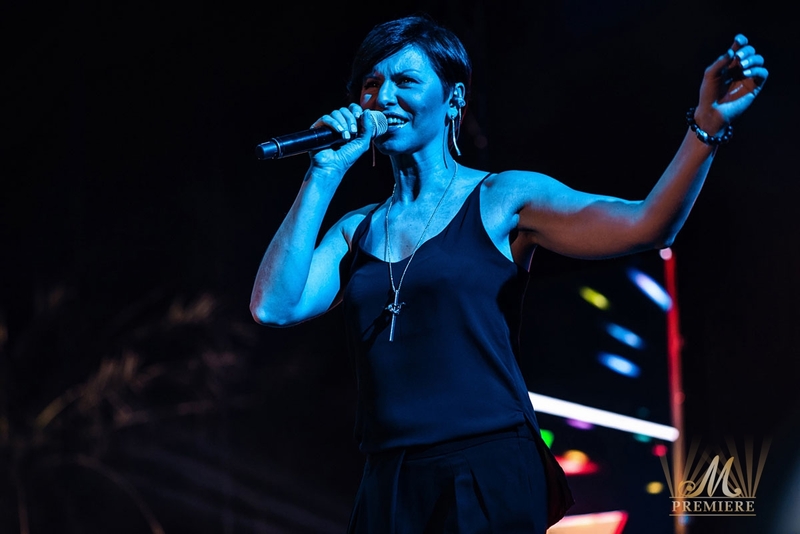 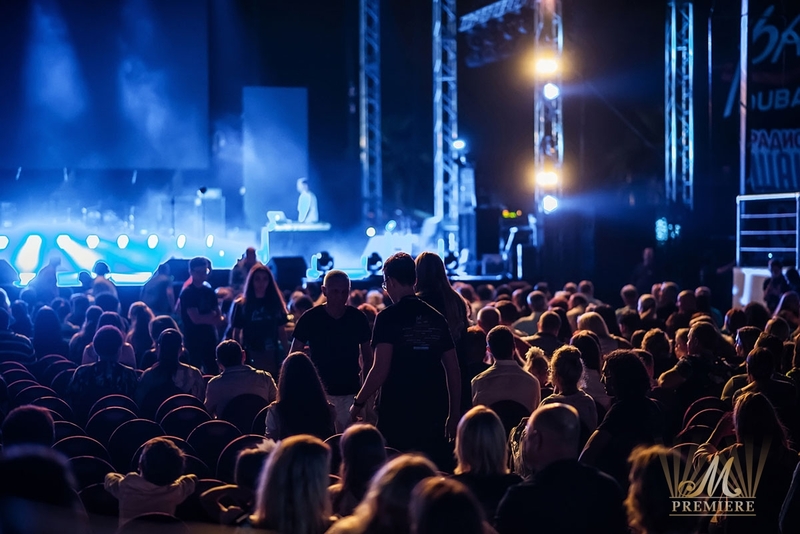 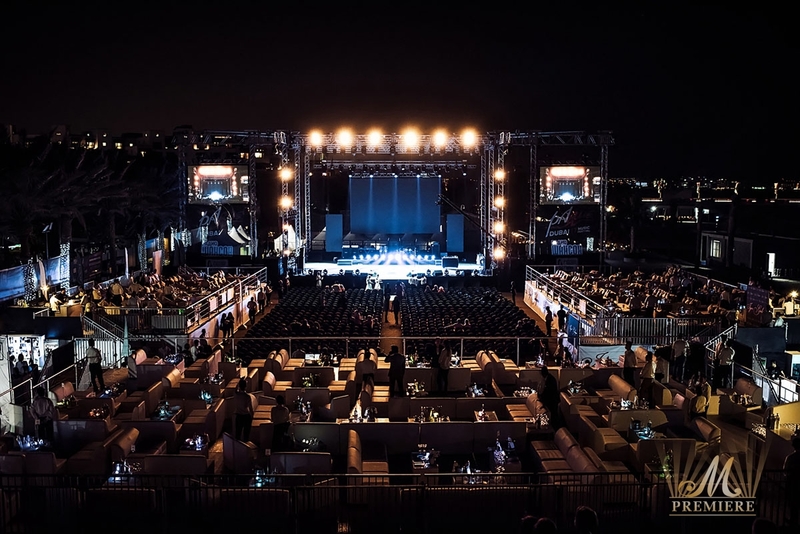 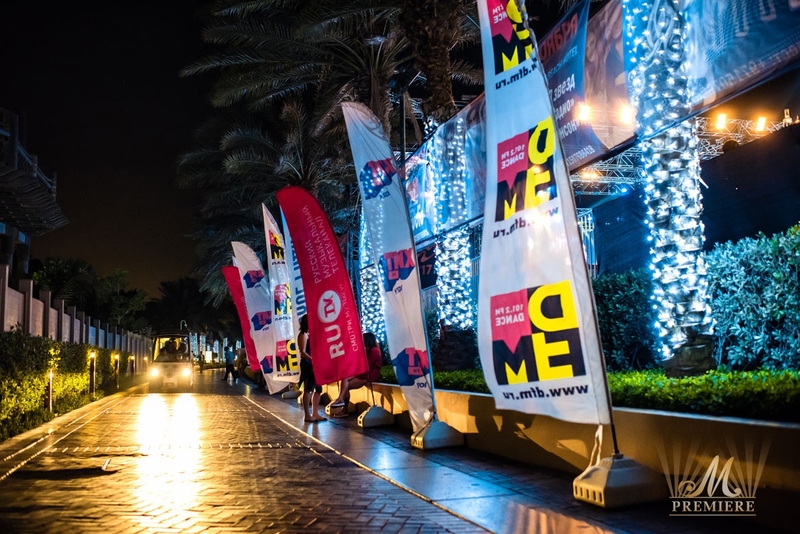 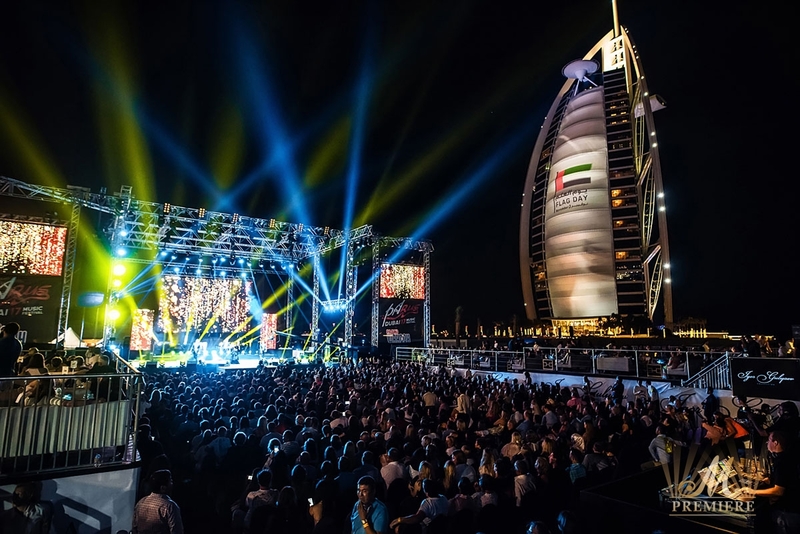 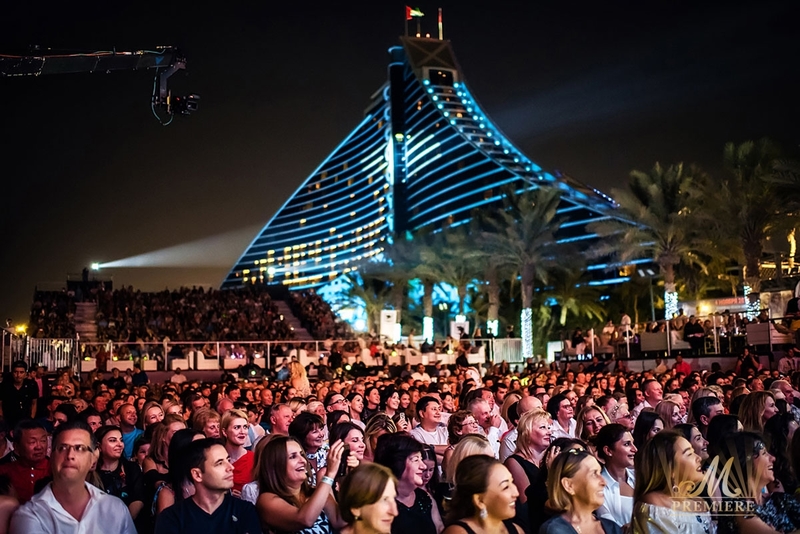 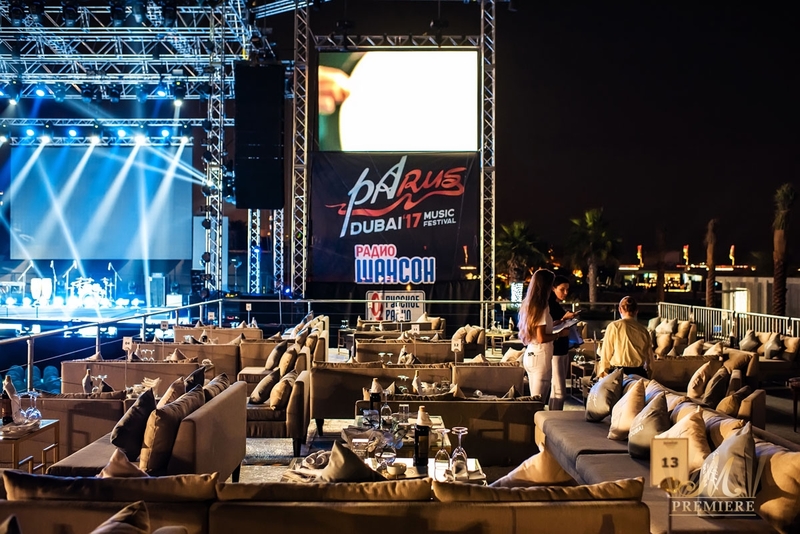 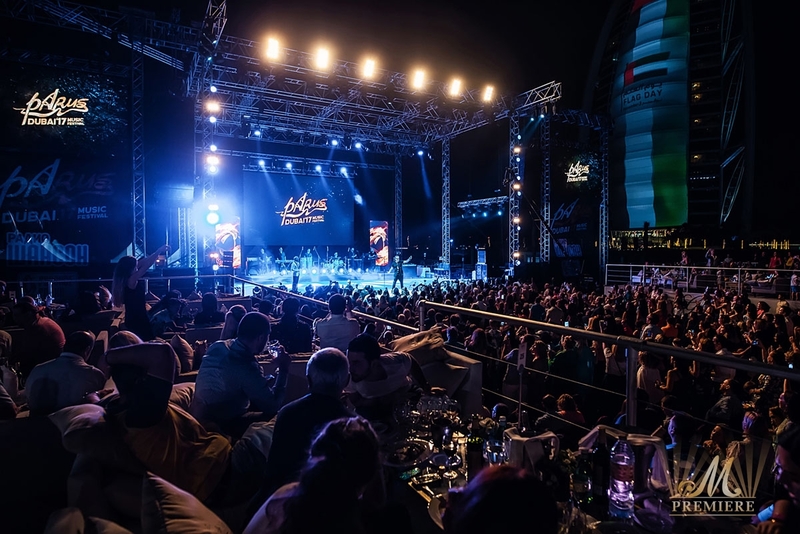 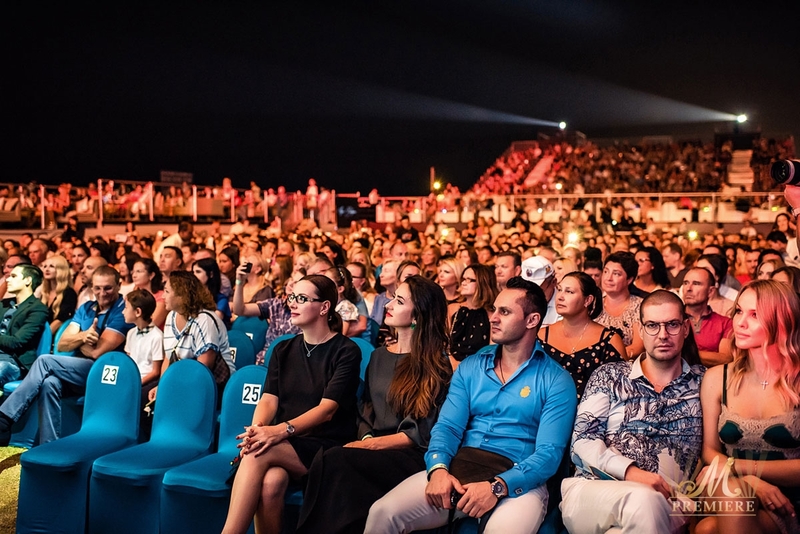 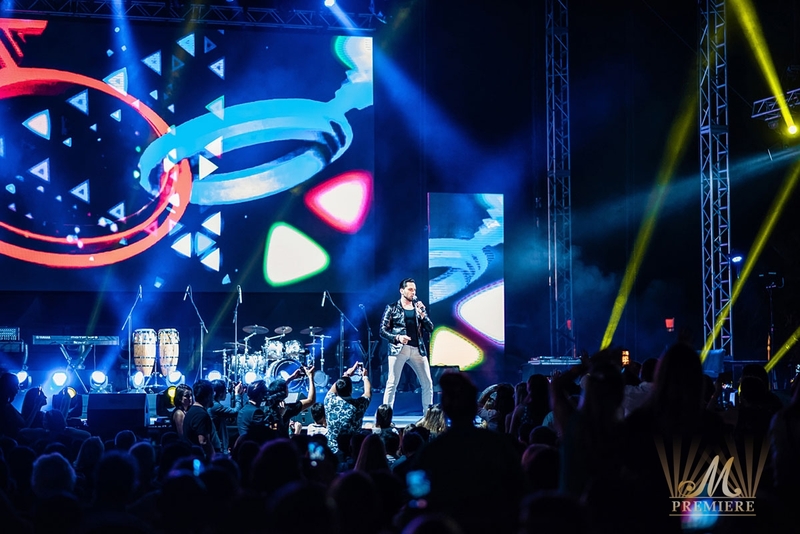 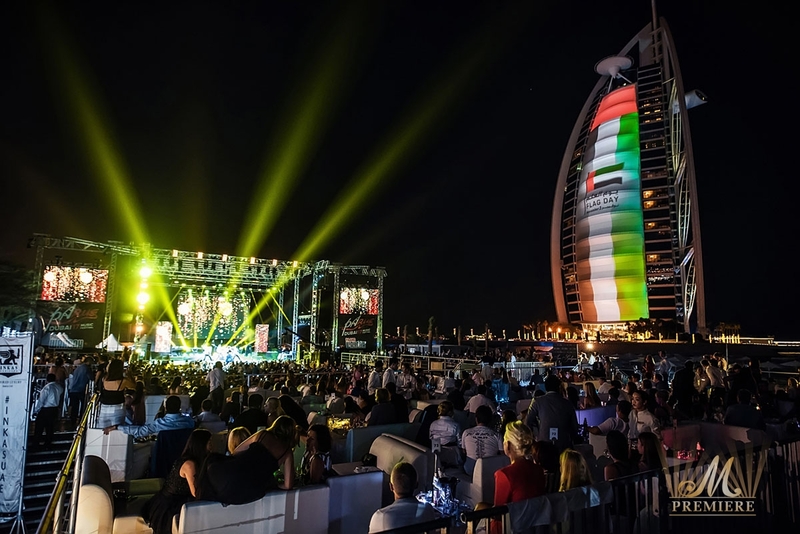 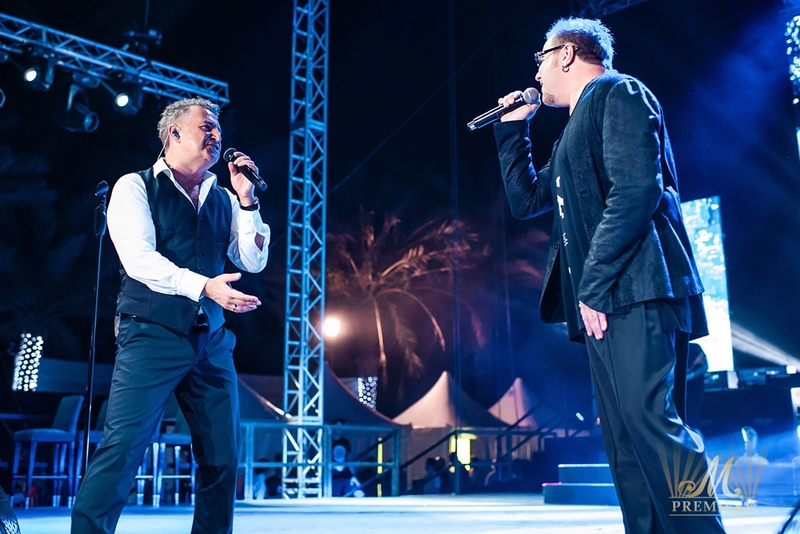 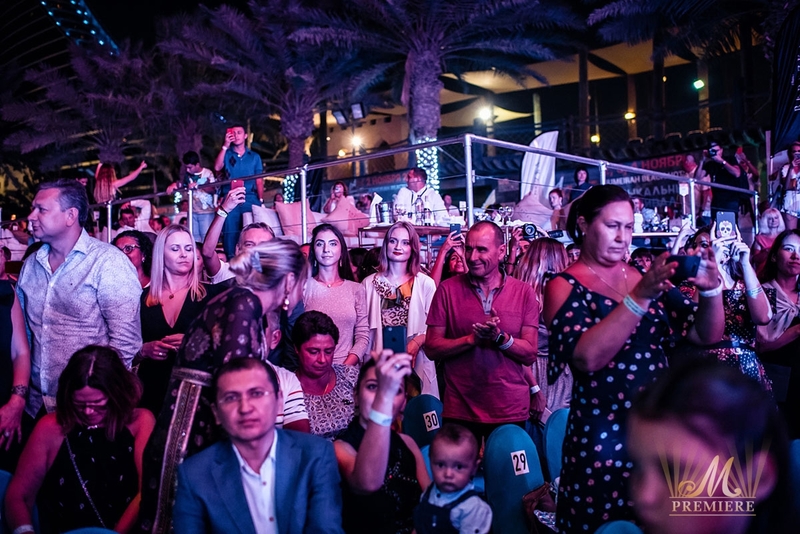 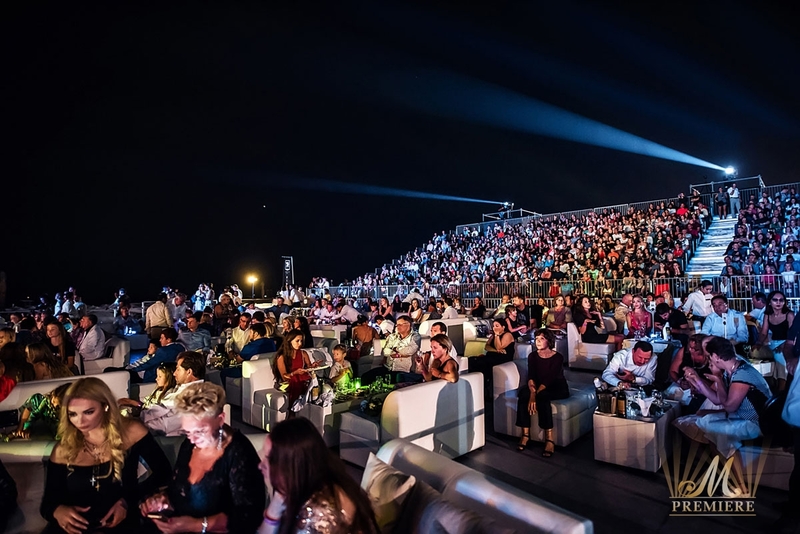 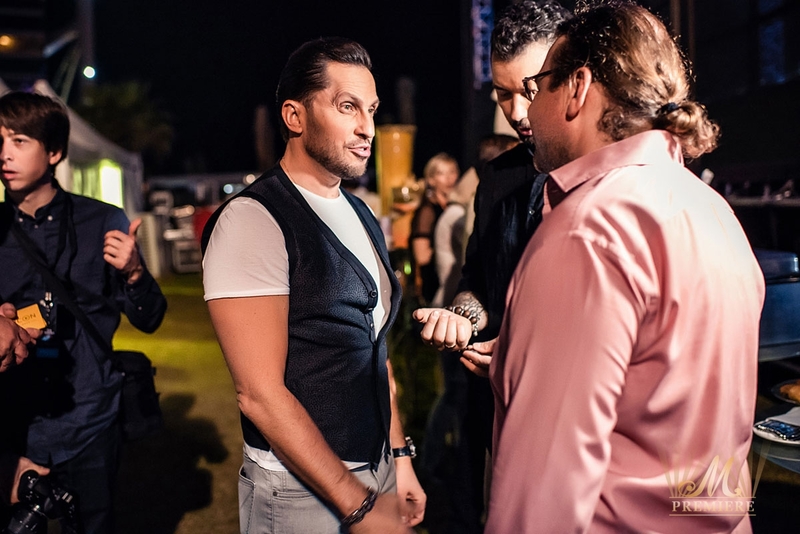 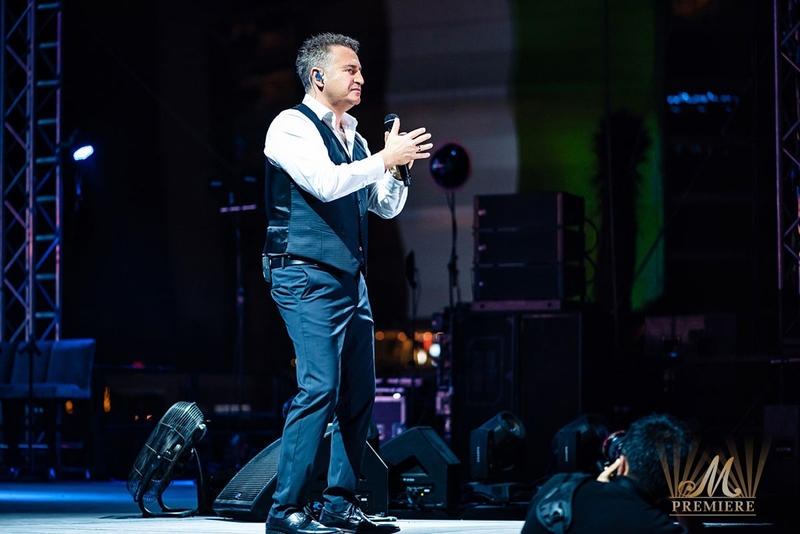 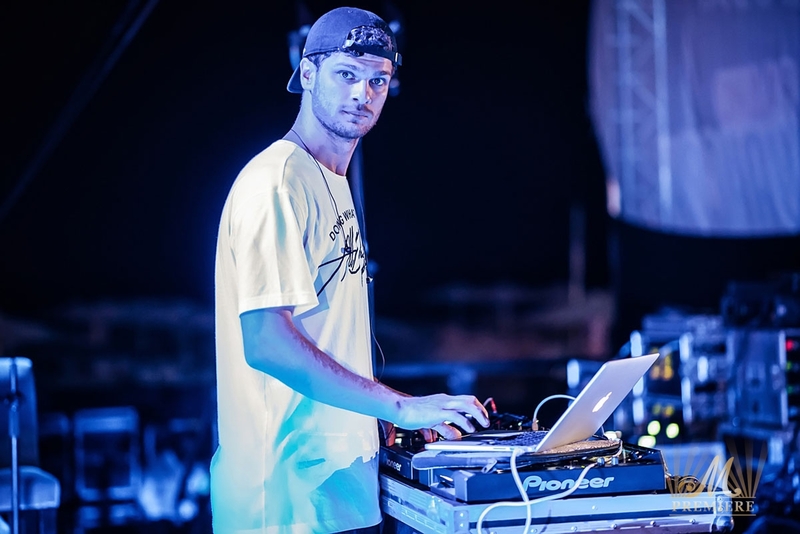 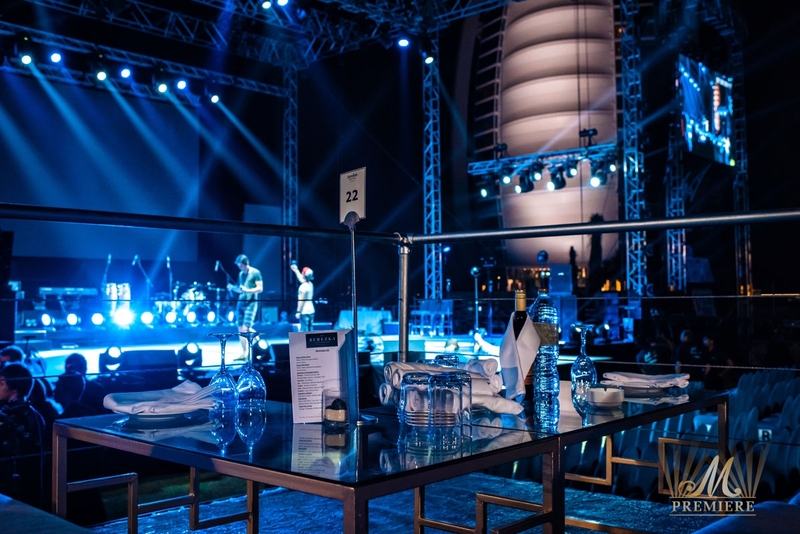 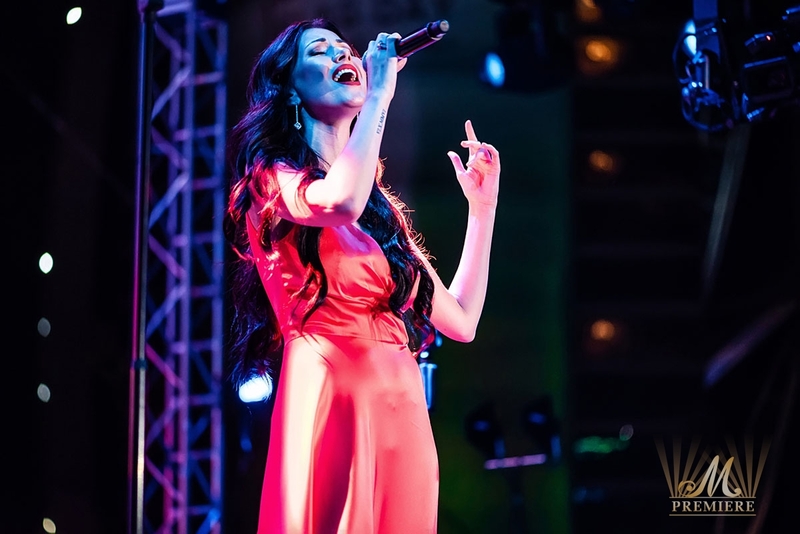 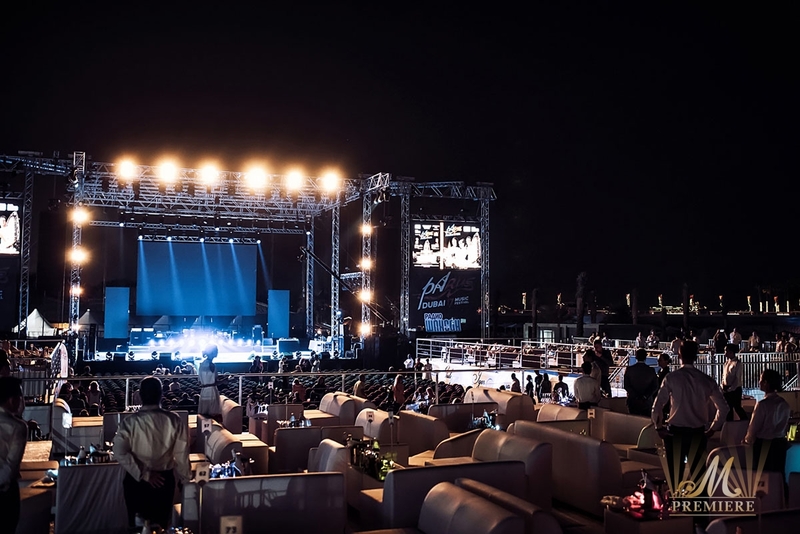 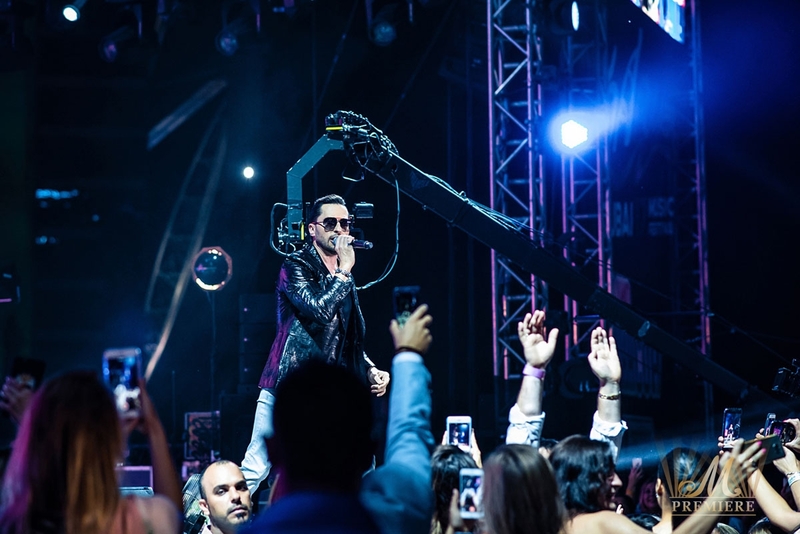 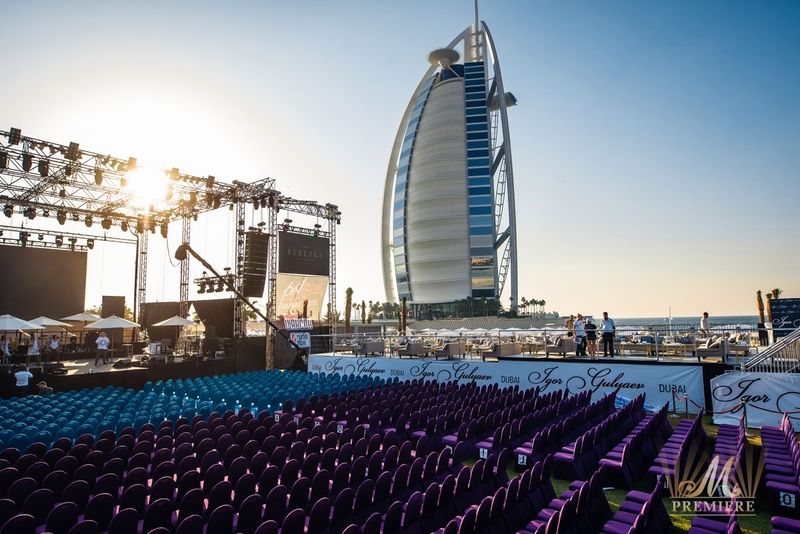 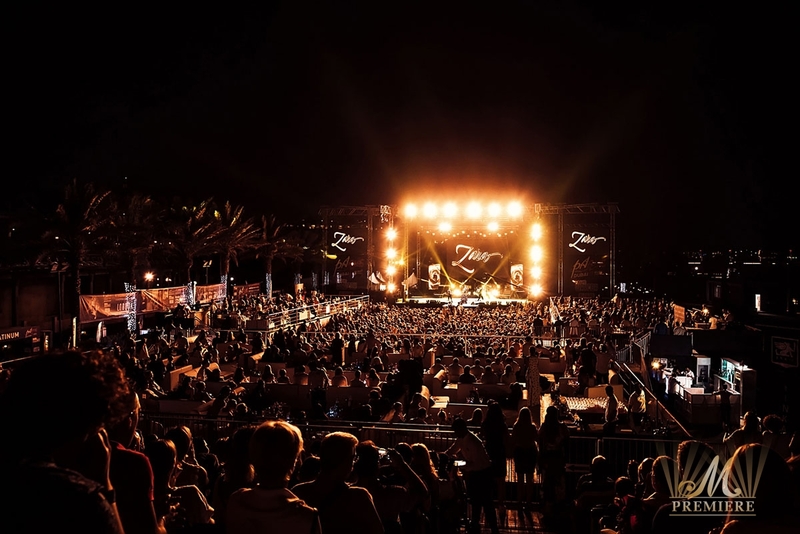 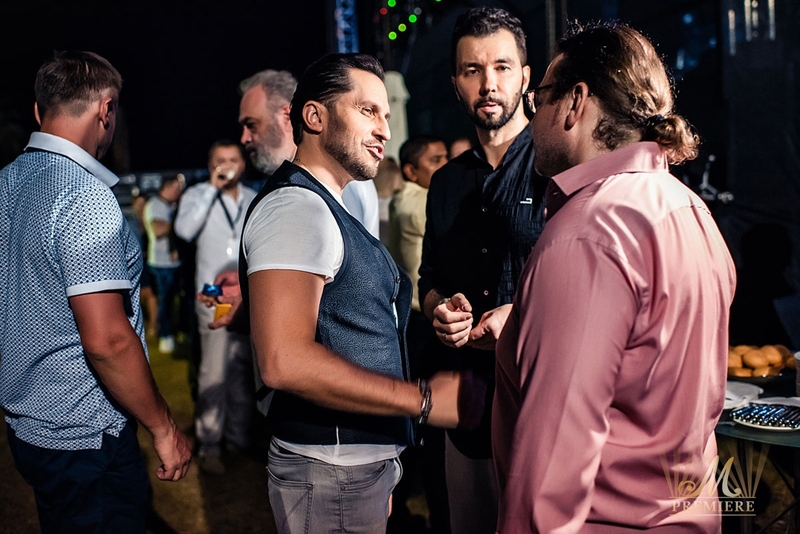 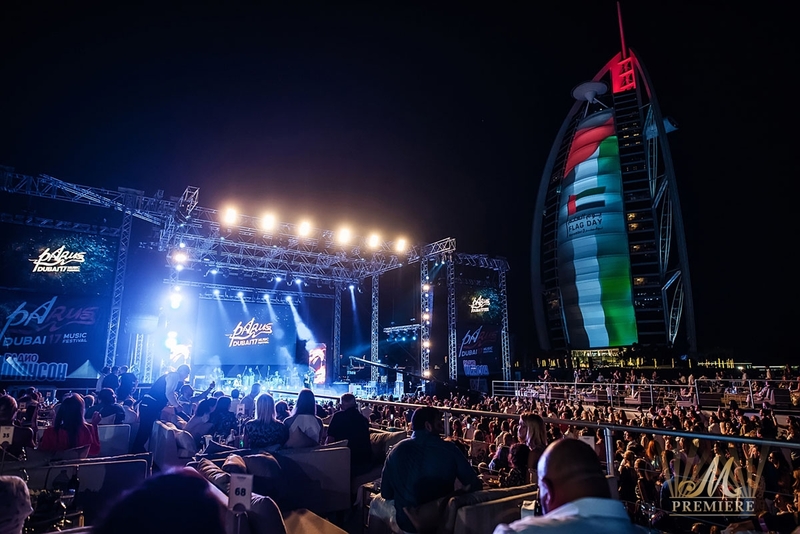 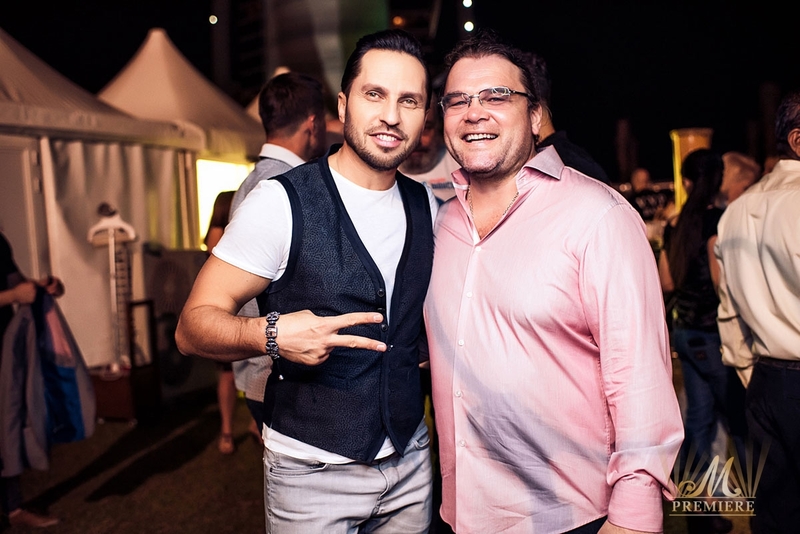 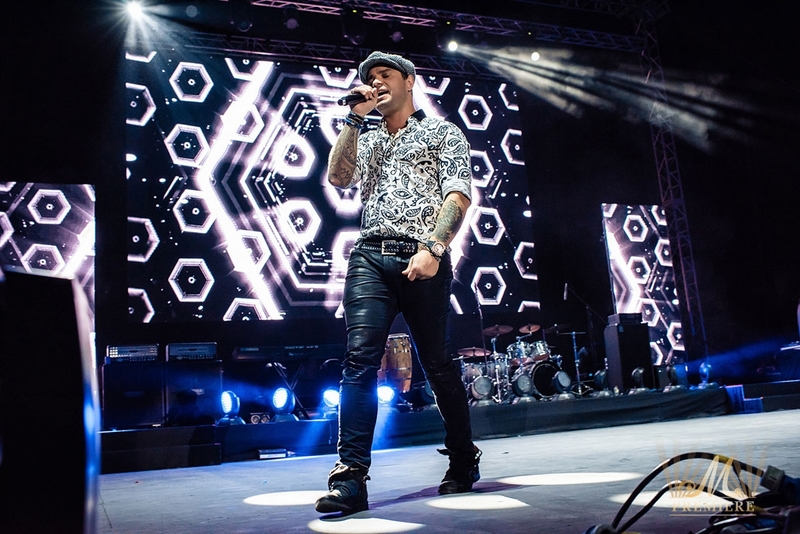 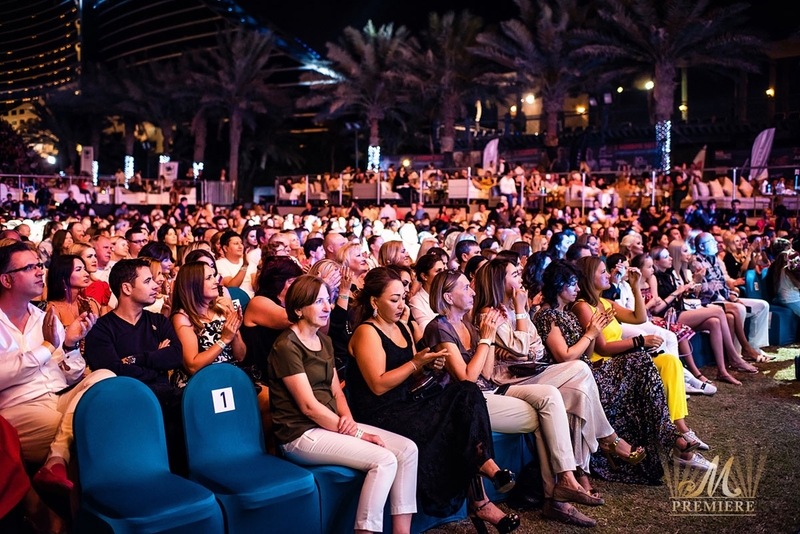 For the first in the UAE the unique 3-day open-air fest took place at the Events Arena, the venue with spectacular view in Jumeirah Beach Hotel. 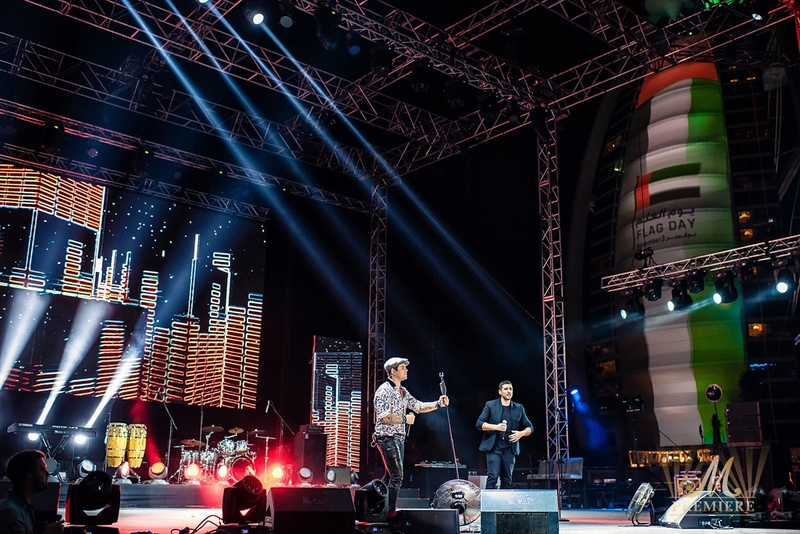 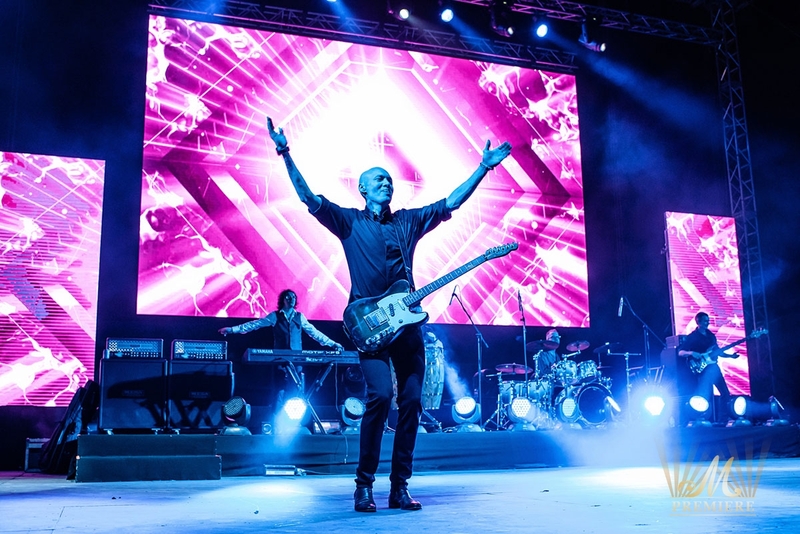 The sea of lights, kilowatts of sound and the energy coming from the stage of the PaRUS are not-to-be-missed!